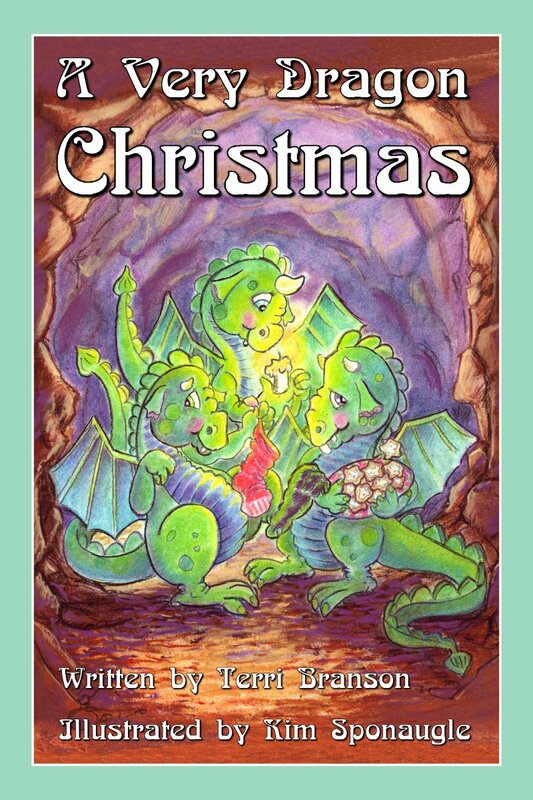 Three clever young dragons (Fang, Claw, and Spike) devise a way to get Santa Claus to visit their cave on Christmas Eve. Do they just want their stockings filled for Christmas, or should Santa worry about falling into a dragon’s cave? COLOR EBOOK [EAN 978-1-936381-79-1 | ISBN 1-936381-79-6] Available in EPUB and Kindle MOBI | Average Price: $3.99 || Kindle at Amazon | Kindle at Amazon UK | EPUB at Apple iBooks | EPUB at Barnes & Noble | EPUB at Smashwords || Also find EPUBs at Blio, Kobo Books, Open Library, Overdrive, Scribd, and more. Get discount ebooks at Smashwords.